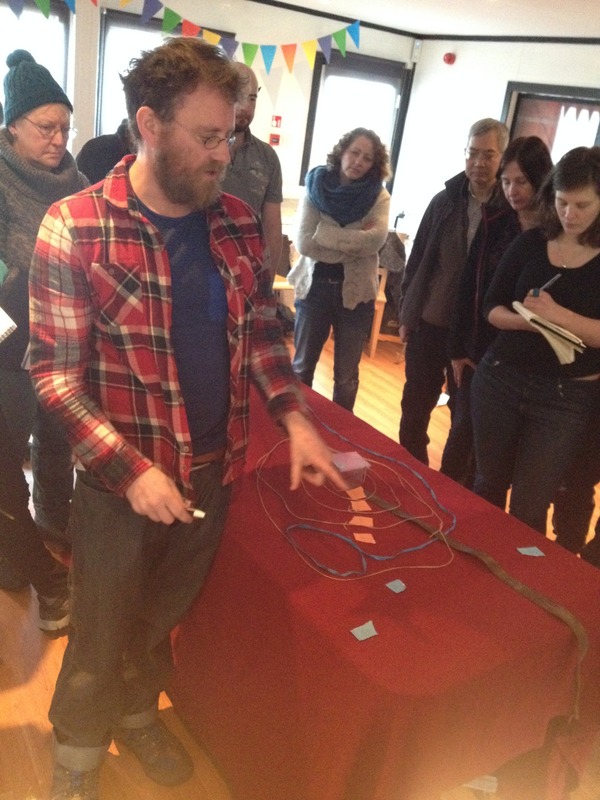 Would you like to offer a workshop or performance at NonStuff Festival 2015? We are looking for co-creators to help make the 2nd NonStuff Festival as exciting and innovating as the 1st. Are you a creative, inspiring & talented; storyteller; magical weaver; artist; therapist; musician/band; permaculture enthusiast; nature lover; acrobat; poet;chocolate maker; dancer/dance group; or someone who has a fantastic idea and can offer to share that experience? Ticket information and booking here. We had a great introduction weekend on the 17 and 18 Jan. 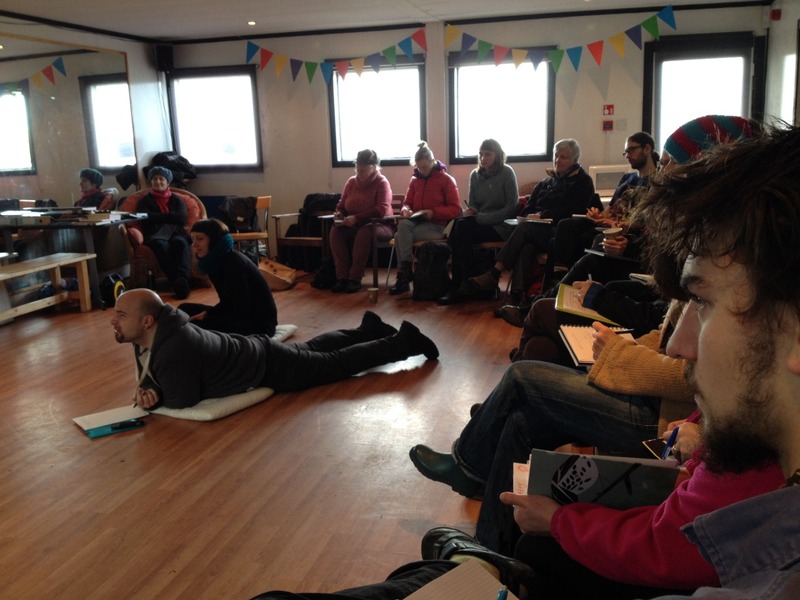 There were 22 folk for the weekend with 13 of them following on to do the full Permaculture Design Course. A big thanks to everyone at the Hermitage golf course and cafe. 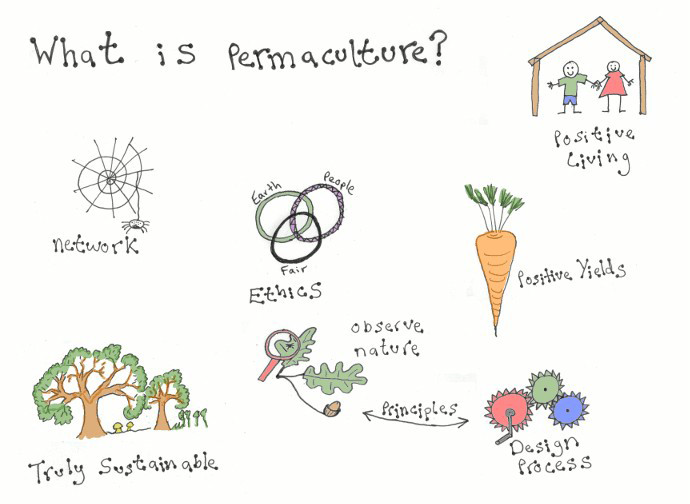 There are now only 3 places left on the Permaculture design course. Anyone who has completed an introduction course with James, Lusi Alderlsowe or Graham Bell can join us from Module 2 on 7+8 of Feb. 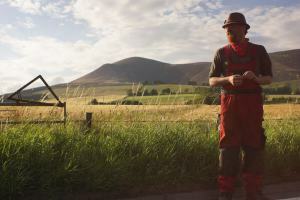 The Hazel Guild is a collaberative group of permaculture teachers based in Scotland. 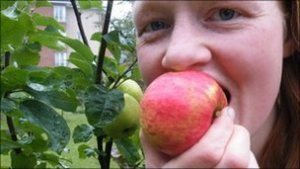 We aim to work together to promote permaculture and improve our courses. 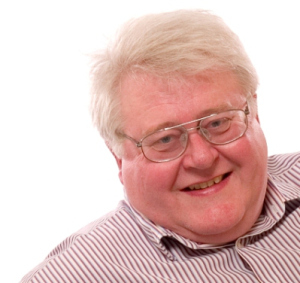 The current members are Ed Tyler, Graham Bell, James Chapman and Lusi Alderslowe. Yep, we want your support and participation in the NonStuff Festival to be a celebration, and we’d also like to show our gratitude. So….. we will be offering some lovely little surprises at some key points in the ticket sales!! We will offer gifts to the person/s who books ticket number 25, ticket number 50, and if we reach ticket number 100 before Spring equinox (the early bird price cut off point) then we are offering a free place to the 100th person to book!! Today we sold the 1st ticket!!! Yeahhhhh. We’ve already had some offers of workshops, which is also exciting. 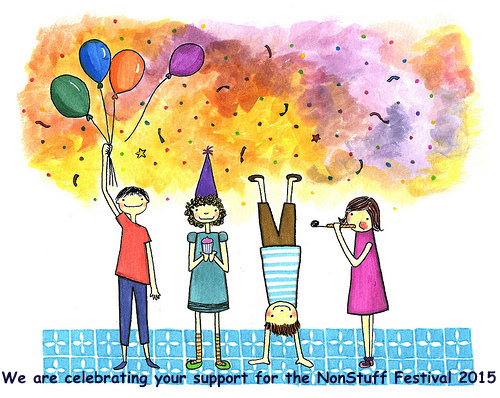 Want to make sure NonStuff Festival 2015 is another great celebratory event? Your can book tickets here. You could be on of the people to receive a surprise gift! Keep the ideas flowing, and let your creative and talented friends know we are on the lookout for co-creators. We are already very excited for the festival which is about to unfold before our very eyes. We look forward to you being part of that unfolding. ***Please note the NEW date for the NonStuff Festival. Due to various exciting life changes & events, NonStuff Industries will now present their THREE DAY Festival on 25 – 28th September 2015 @ Wiston Lodge. The line up will be bigger & better, so we need more of YOU, and your involvement. Would you like to offer a workshop, performance, therapy or some other magical turn? 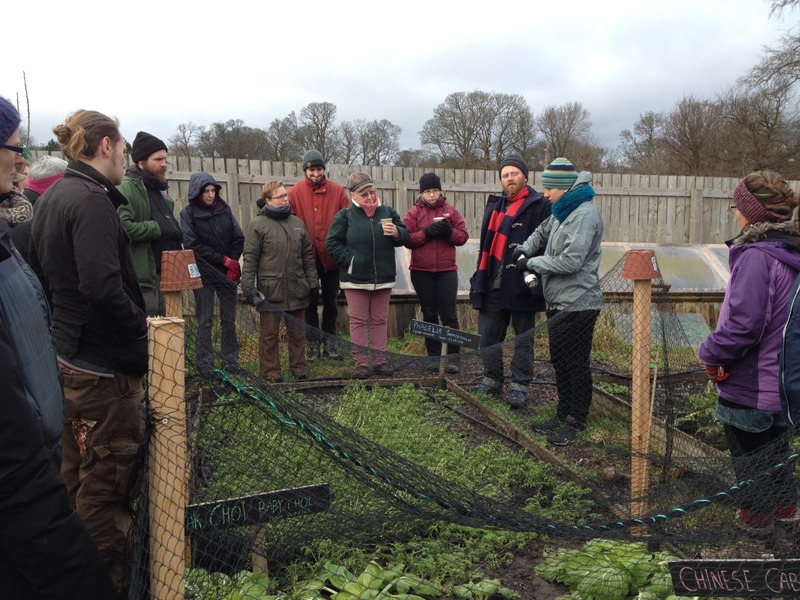 Still time to book a place the Permaculture Design Course, Edinburgh – starting on 17th January 2105. The course runs for six weekends over six months (Jan -June) Prices are on sliding scale, depending on household income. Colditz tracks now online – listen for free via bandcamp. I’ve been busy putting together a collection of my favourite colditz tracks. These were mostly recorded between 2000 and 2006 – most appeared on the albums “we are animals” and “people like diagrams”.